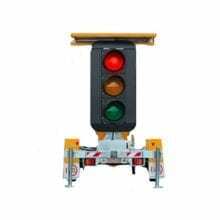 Allcott Hire offers a large range of traffic management solutions from message boards and barriers to a wide variety of accessories. 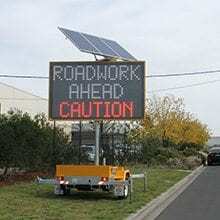 The correct Traffic Management systems will allow you and your team to continue working efficiently while minimising the risk and impact to the public. 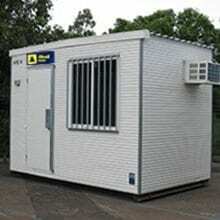 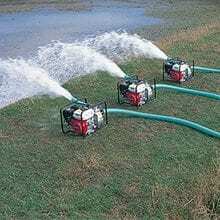 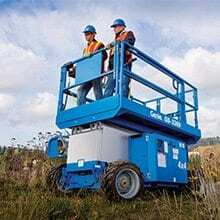 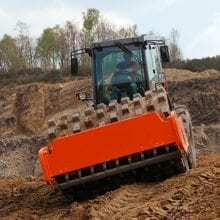 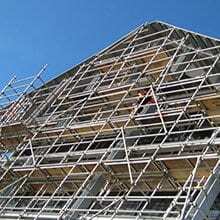 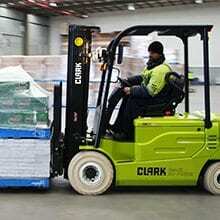 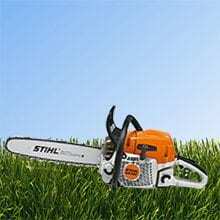 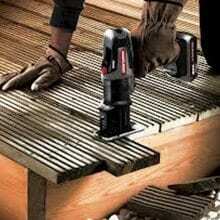 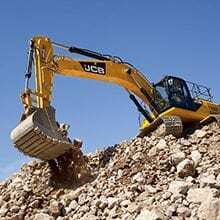 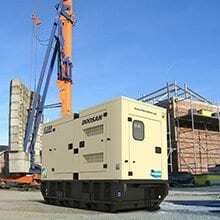 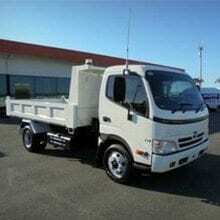 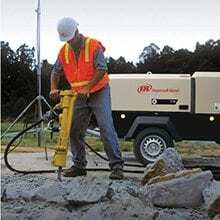 Our wide variety of solutions will cater for most jobs large or small. 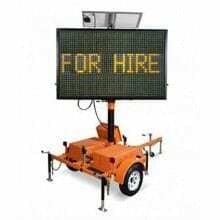 Our range of LED Arrow Boards are lightweight and easy to use. 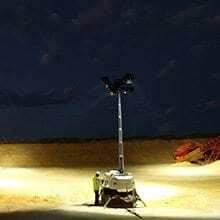 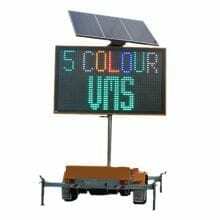 Our portable solar powered traffic lights are compact and can be towed behind your ute or 4WD. 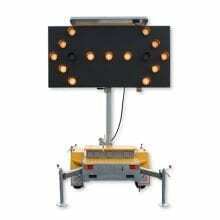 They can be set up and configured for two, three and four way intersections. 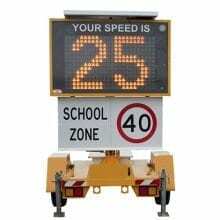 Speed advisory signs come fitted with a calibrated speed radar device and can be programmed for any speed limit. 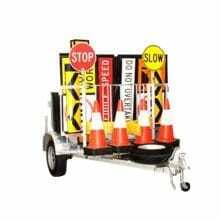 We have a range of traffic signs management accessories available to cater for most jobs. 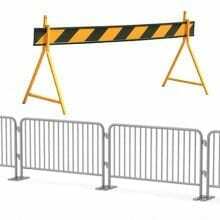 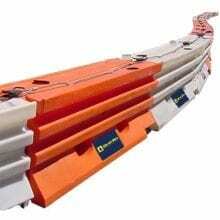 We have a range of water filled barriers for pedestrian and road use.